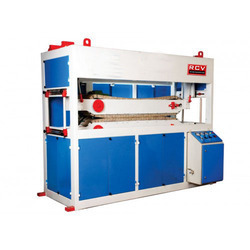 Backed by rich industry experience and domain expertise, we are engaged in manufacturing, supplying and exporting of Material Handling Machine & System. 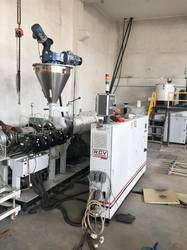 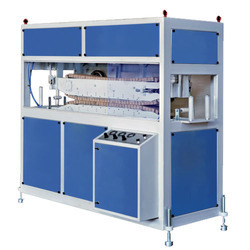 Our efficient team of professionals fabricates these products in accordance with the defined industry standards making use of optimum grade components and cutting-edge technology. 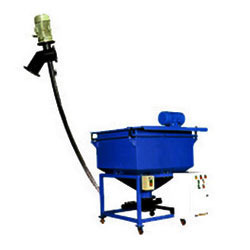 These are highly appreciated for optimum functional fluency, low running cost, easy installation and long service life. 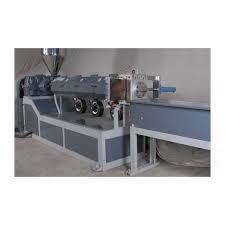 Further, we offer these products as per the needs of the clients within promised time frame. 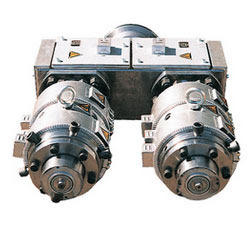 Our product range includes a wide range of haul off machine and haul off tube traction unit. 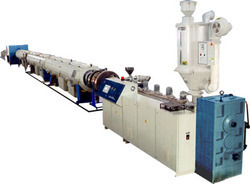 Providing you the best range of hdpe pipe plant, twin extruder and screw extruders with effective & timely delivery. 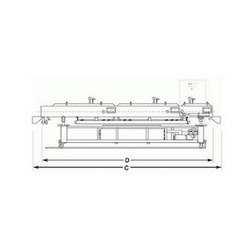 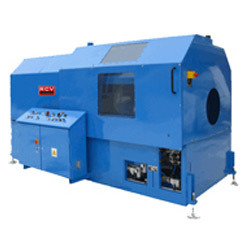 Pioneers in the industry, we offer planetary pipe cutting machine from India. 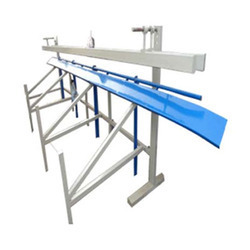 Offering you a complete choice of products which include tilting unit and pipe tilting unit. 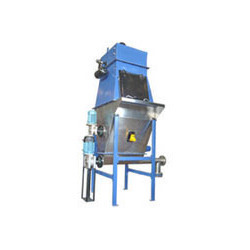 We are a leading Manufacturer of dumping system from Ahmedabad, India. 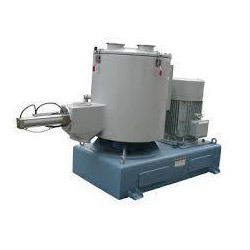 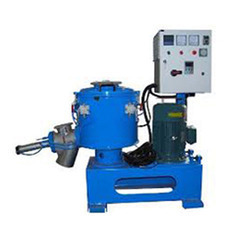 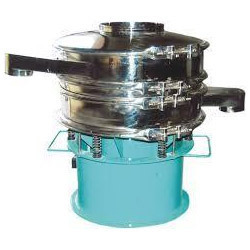 We are a leading Manufacturer of batch mixer and industrial batch mixer from Ahmedabad, India. 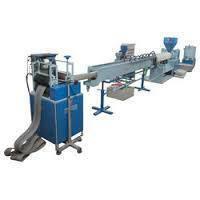 Leading Manufacturer of strand pelletizing line from Ahmedabad. 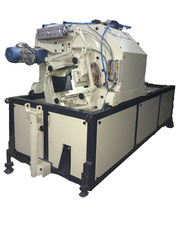 Pioneers in the industry, we offer planetary cutting unit from India. 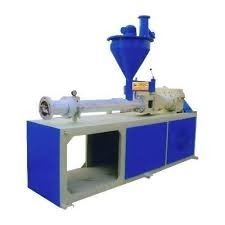 Manufacturer of a wide range of products which include plastic strand pelletizer machine and strand pelletizer. 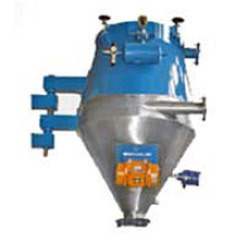 Prominent & Leading Manufacturer from Ahmedabad, we offer tube cooling tank. 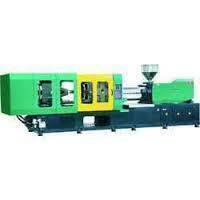 Pioneers in the industry, we offer plastic extrusion machine from India. 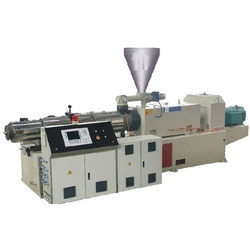 Manufacturer of a wide range of products which include plastic processing machinery and plastic processing equipment. 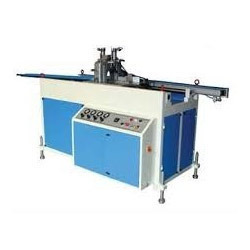 Our range of products include pvc pipe machine. 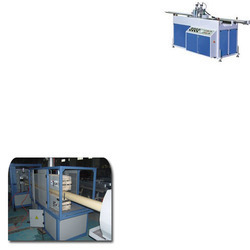 Offering you a complete choice of products which include pvc pipe plant and plastic machinery parts. 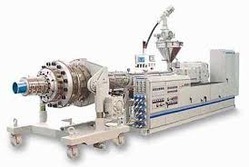 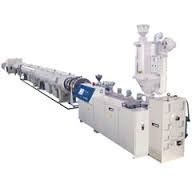 We are a leading Manufacturer of plastic pipe extruder from Ahmedabad, India. 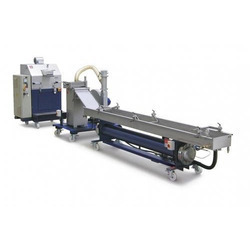 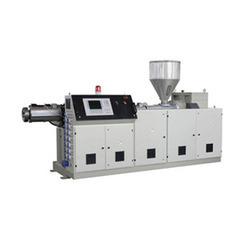 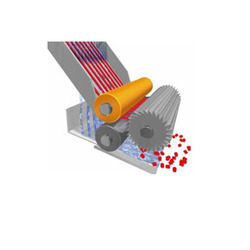 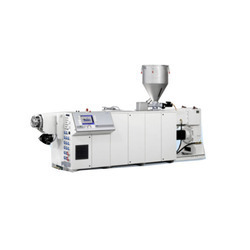 Our range of products include pvc extruder. 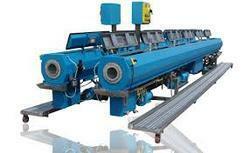 Leading Manufacturer of hdpe pipe machine from Ahmedabad.